Are you ready to stop scrambling and start thriving? You’ve invested extensively in yoga training. You devote your time and energy to helping others feel better. You have a huge heart and want to make a positive impact on the world. You’re tired of scrambling and need a business model that actually works. You want it all – the ability to serve others, financial stability, and time to enjoy life. Full Lotus is exactly what you’ve been waiting for. Full Lotus is a comprehensive online course that teaches yoga therapists how to run a successful business. Learn how to create a business model that actually works, AND gain the clarity, confidence, and skills you need to implement it. This training is outstanding! Well organized, clear, and to the point. The material is rich, and practical with an easy to implement action sheet for each module/topic. I am very happy that I invested in this training, it came at just the right time of a big business transition. I literally carried the binder with me all the time and I was inspired to take action and re-define my business strategy for the year. 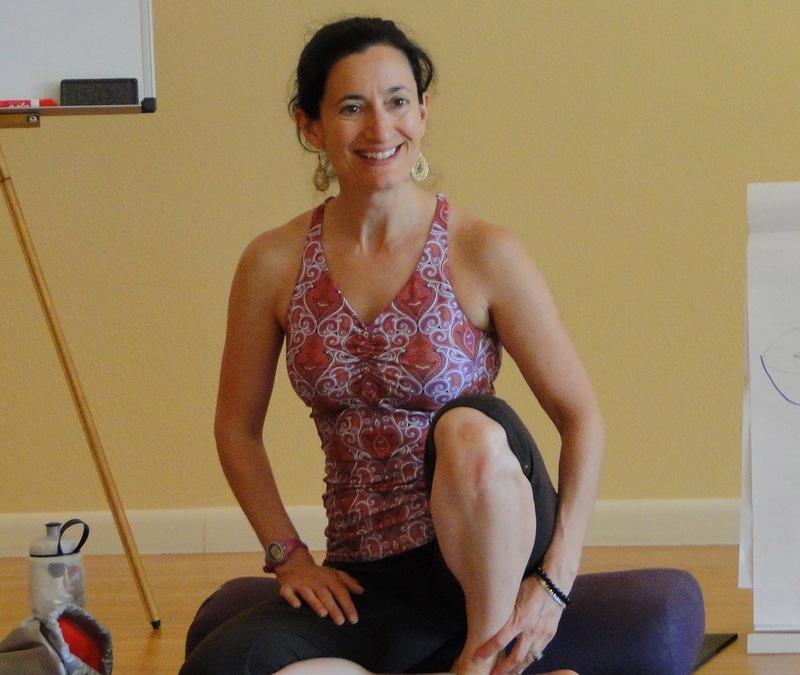 Thank you, Laura Kupperman, for the value you brought to the solo-preneur yoga warriors! This course combines all my wisdom and experience from over 18 years of coaching yoga teachers, yoga therapists, and studio owners to grow their business; PLUS 16 years as a successful yoga teacher and yoga therapist myself. I am committed to supporting yogis throughout their entire professional journey, so I designed Full Lotus for yoga therapists and specialty yoga teachers at virtually any stage of their career. Laura is completely open and shares every little tidbit of very valuable information and experience possible. It’s clear that she wants her students to succeed in establishing or growing their yoga therapy business. I was astonished with the level of business experience she shared, and appreciated Laura’s honest, generous, and kind personality. This course helped me know what questions to ask myself. It helped me narrow my focus and provided practical support in getting to the answers. Like a cheerleader on your side, Laura has all the right moves: enthusiasm, experience, organization, excellent communication skills, all delivered with warmth and compassion. You are new to teaching and trying to muster the confidence to start putting yourself out there. You are uncomfortable charging what you’re worth or raising your prices. You have a solid foundation of clients and classes but have hit an income plateau. You don’t have any organizational systems in place; you expend a lot of energy to keep things running. The mere idea of marketing makes you feel stressed or overwhelmed. You yearn to connect with your local medical community but have zero idea how to make it happen. You live in a small town with no yoga, and don’t know how to convey its value to your community. You are curious about offering online services and aren’t sure where to start. You’re exhausted and scattered from your variable schedule and multiple teaching venues. You’re getting burnt out and don’t know how to teach less and earn more. You want to reach more people and have an impact beyond your local clientele. Everything is going fine, but you have a bigger dream that you need help manifesting. You are ready for things to be easier. This course was fantastic for helping shine a light onto some blind spots in my current business practices. While I’ve invested heavily in my trainings as a yoga instructor, I have skimped on the business aspect of my trainings. Through Full Lotus, and with the thorough guidance of Laura, I discovered some pretty big inconsistencies in my business that led to one “ah-ha” moment after the next. I feel more confident in my ability to remedy these blind spots using the tools Laura provides. I have already begun implementing what I learned and experienced immediate results! I thought I’d share my good news. I just wrote an article on yoga and writing — which they loved and published! Then I taught my first “pen & pose” workshop of the year and it sold out! Had to turn people away, and I’m getting offers to do more. I’ve started the promotion for my yin yoga teacher training and heard from another studio owner who wants me to bring the training to her studio. Bringing my yoga income up to 50% now seems possible. I am very grateful to you and Full Lotus, Laura! I loved all aspects of this course. I felt it covered all the areas I need to move forward in my business. It was also presented in a very clear, down to earth, well structured, easy to access/use format. The follow up worksheets really grounded the experience of each module into action for me. There was so much rich material and support to draw from and be inspired by. I am looking forward to diving in even deeper as I move forward in my business. Hello Yogis! If we’ve never met before, you’re probably wondering who I am and why you’d want to take a course from me. 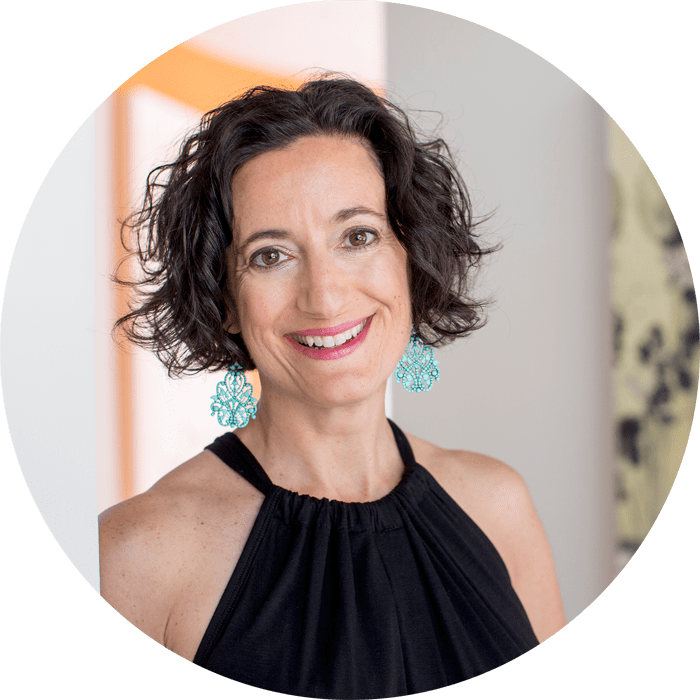 The short version is that I’ve been a Career & Business Coach since 1999, helping yogis and other wellness professionals launch or grow their business. I’m also a successful Certified Yoga Therapist myself, specializing in yoga for cancer survivors and yoga for fertility enhancement. I am on the faculty of Inner Peace Yoga Therapy. Additionally, I have extensive business experience from my previous career working for start-up education companies in Silicon Valley. In my role as National Training Director I created and delivered curriculum to support others in their professional development. I excel at creating user-friendly curriculum that is accessible, effective, and enjoyable. Finally, I’m someone who loves to encourage others to dream big and then empower them with the skills they need to achieve their dreams. I want you to know that you CAN do this! Presented at yoga and medical conferences across the U.S.
I’d love to share it all with you. I really appreciate Laura’s ability to simplify and articulate business concepts. As someone with absolutely NO business background, I needed a lot of orientation regarding business structuring and terminology. She projects the same combination of approachability and professionalism that I’d like to establish in my relationships with my own clients. And she has a fun sense of humor. I have designed Full Lotus for people just like you who are committed to serving others through yoga AND want to have a stable business. 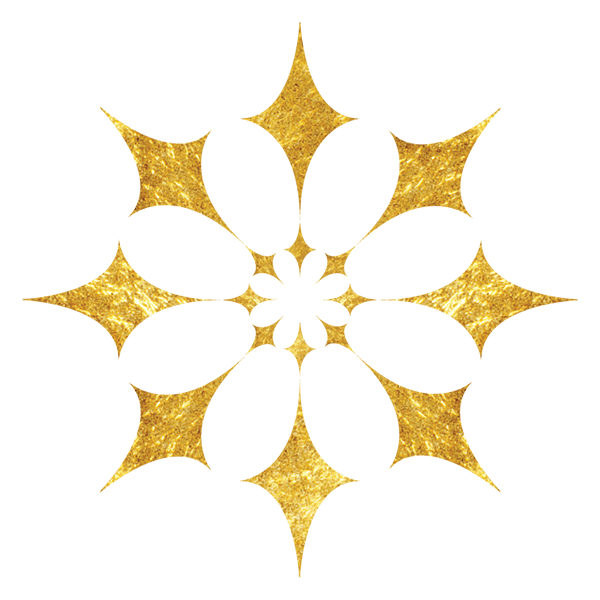 Whether you’re trying to get your first private client, or you want to travel the world leading workshops and trainings, the lessons you learn in Full Lotus will enable you to approach your business with a sense of purpose, authenticity, and intelligence. It IS possible to do what you love, make a profound impact on others, have a sane schedule, and – YES – earn a decent living. If you are a yoga therapist or specialty yoga teacher who is committed to launching or growing your business, THIS IS YOUR PROGRAM. Laura’s teaching style made me feel very at ease. She has a way about her that makes you feel confident and excited to implement all the new information she presents. I actually looked forward to doing “homework” for once! I feel like she legitimately cares if I am successful in my yoga endeavors. This course made me feel so capable! The step by step approach to everything made it so user friendly. Laura is very approachable and presents in a clear and concise manner, making everything easily understood. It is clear she has a lot of experience in what she puts forth, yet she brings in other experts if she feels they have more experience in that area. Learn why specialization matters, when it matters most, and how to choose a niche that works for you and your community. Learn how to create offerings that will be a hit with your target market, and set revenue goals that will support your lifestyle. Learn tried and tested methods to build your local clientele, as you successfully connect with other wellness practitioners. Learn how to turn your website into a value-filled magnet that is an integral part of attracting your ideal clients. Full Lotus was the in depth business course that I was looking for. The course taught me to see my potential in making a viable living as a yoga therapist. I used the Full Lotus videos and worksheets and I got results. I love that Laura has made the course a reference that I can go back to as much as I need, to refine areas of my business. From building a website to networking to social media marketing, I now feel like I know how to be successful. Thank you Laura! It’s evident that you’ve put a lot of energy into creating accessible, user friendly content for yoga educators like myself. 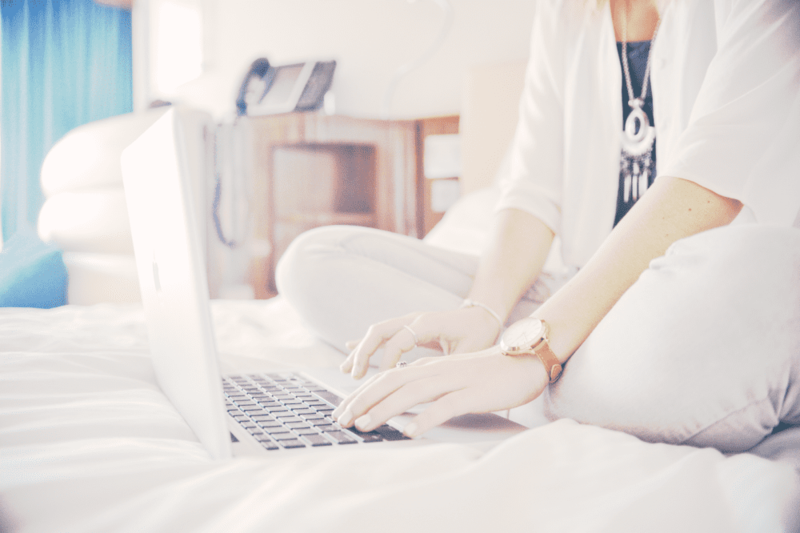 Private Facebook community where you will receive encouragement, support, and resources from Laura; and connect with your peers for accountability and support during the course. I love this course! Things are just happening every day now and I have a much clearer view on my project and what I want to offer, how, and when. I can definitely say that this course has boosted me and helped me a lot! Thanks Laura, great studying with you! This program is only available through Laura’s 1-on-1 Coaching Program or one of our partners. This course is designed to enhance your business skills. It’s perfect for people who want support, strategy, and tools to start their yoga business or take it to the next level. This is not a course designed to enhance your teaching skills. Although you are encouraged to work through the modules in a relatively timely manner, you can absolutely work at your own pace; you will have ongoing access to the course modules. You will receive ongoing access to the private Facebook Group associated with the course. This is a fantastic place to interact with like-minded yogis who want to grow their business; receive support, encouragement, and make professional connections. Laura also stops into the group periodically to answer questions. You will get out of this course exactly what you put into it! Action + commitment = results. You are a perfect candidate for Full Lotus if you are: committed to your business growth, ready to take action, willing to try on some new habits, and can carve out extra time in your schedule. 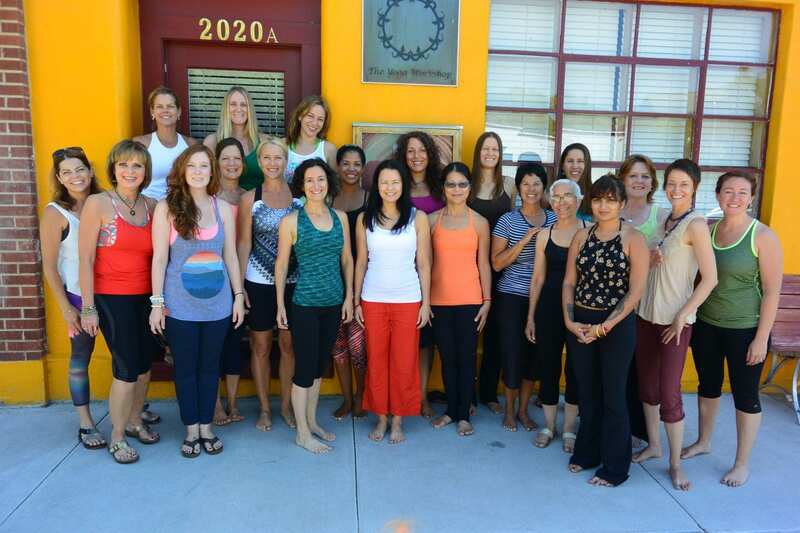 We believe that most yoga therapists and specialty yoga teachers will benefit tremendously from this course. However, we are also clear that Full Lotus is not a good fit for everyone. Please read the information below carefully before deciding whether to participate in the course. Have a super outdated tech set-up, and/or have very limited tech skills, meaning they are unable to download PDFs or watch videos on their computer. This course is extremely well-designed and user-friendly; still we occasionally get a customer who requires an inordinate amount of “tech hand-holding” and we are unable to provide that service. Need individual 1-on-1 support. If you want 1-on-1 support from Laura visit her coaching page. We are committed to providing you with a valuable and positive experience and believe this course is fantastic. Still, we understand that it’s not for everyone. Therefore a full refund is available if you notify us via email, help@laurakupperman.com within one week of your purchase date. After that deadline no refunds will be permitted. No exceptions. In order to receive the refund you need to have committed fully to the course by viewing all the Module One lessons and submitting all of your completed Module One Action Sheets to help@laurakupperman.com, within the one week deadline.